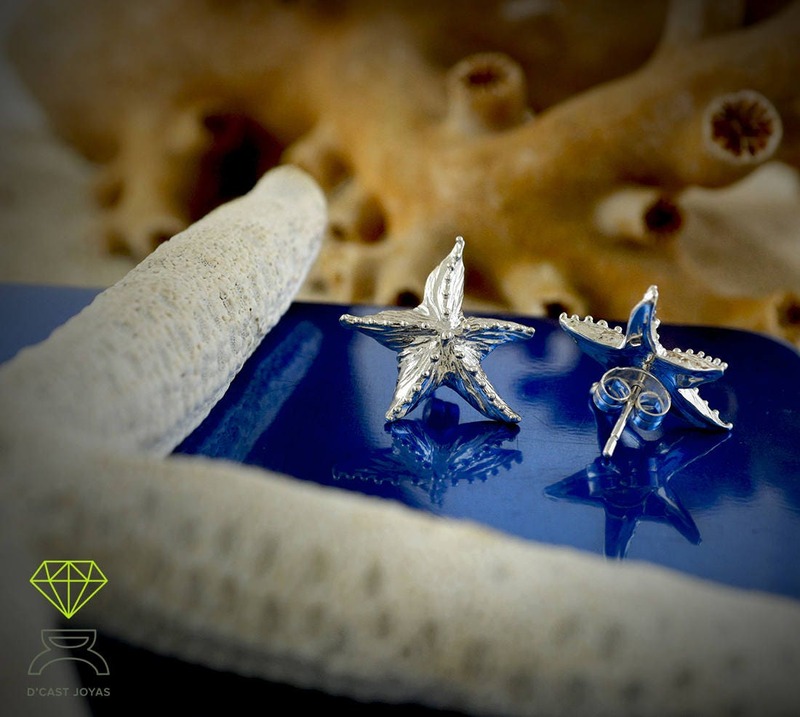 ** For these Starfish silver earrings, we have been inspired by a family called Pentaceraster of stars. They are characterized mainly by their five arms and the drawing of small round protuberances that draw their forms. 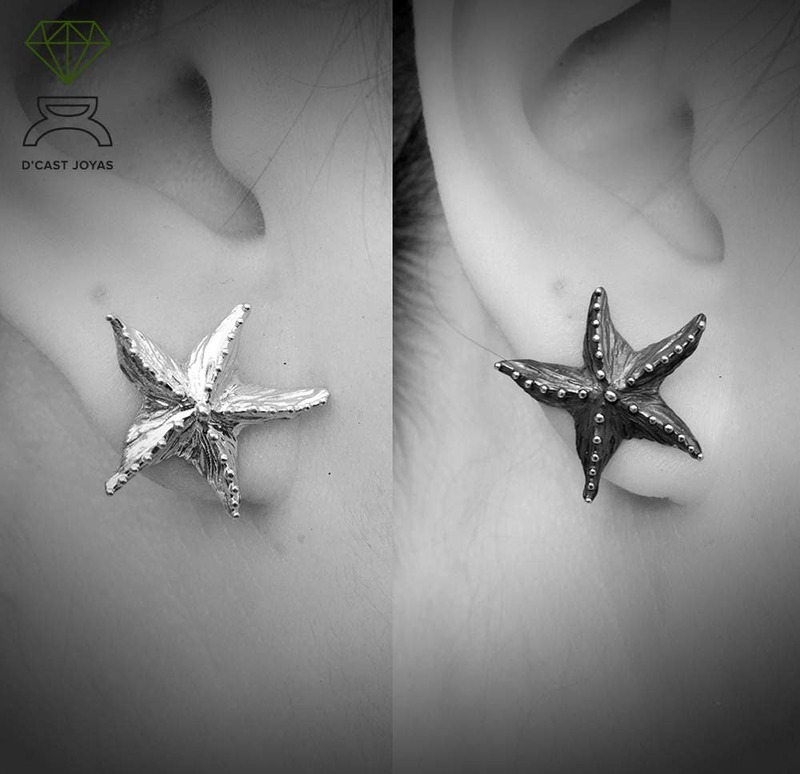 We have manually carved the roughness of your skin and thus achieve an effect of brightness and reflections. 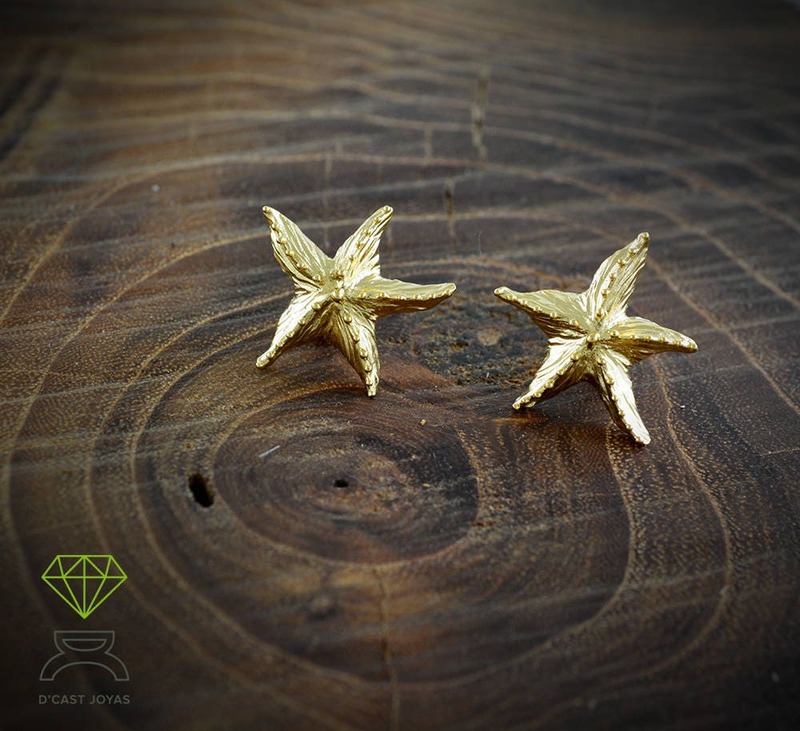 ** They symbolize good luck since they are a gift from the gods. 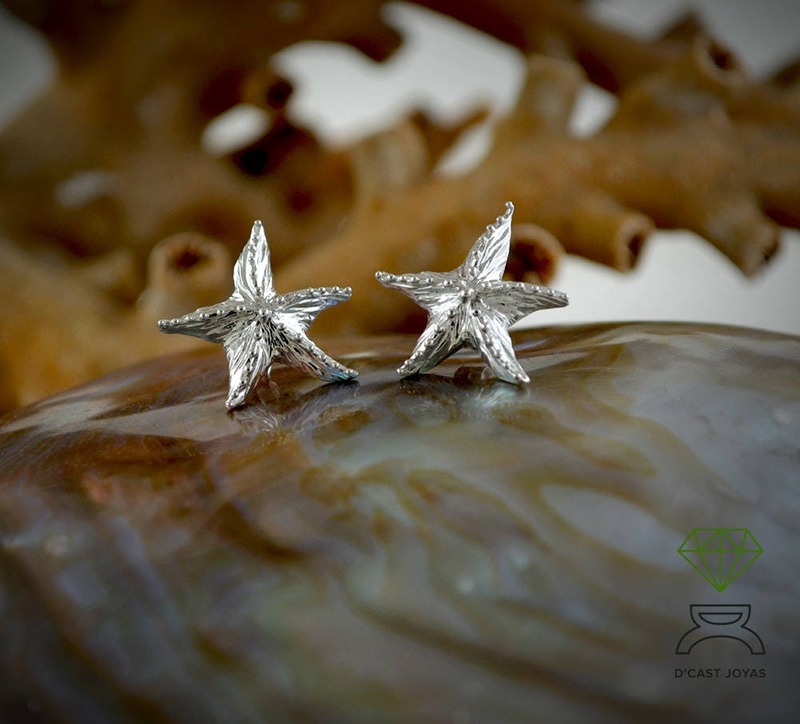 According to Greek mythology, a young man in love with the city of Crete implored the sea god Poseidon, a gift to conquer his beloved. 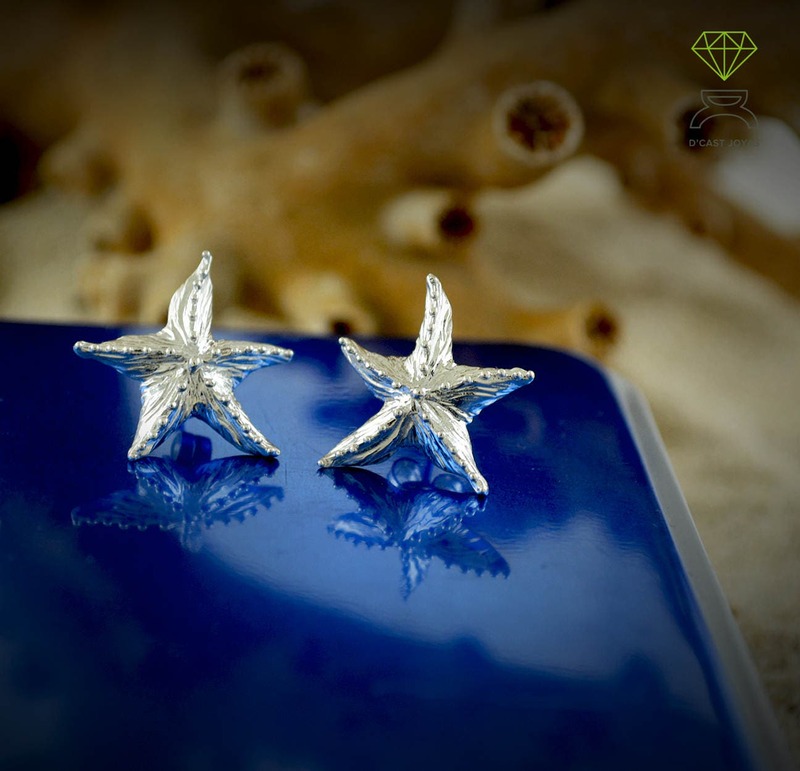 In response to this young man, Poseidon extinguished the stars of the sky and made them fall into the sea so that the young man would have a gift for his lover. 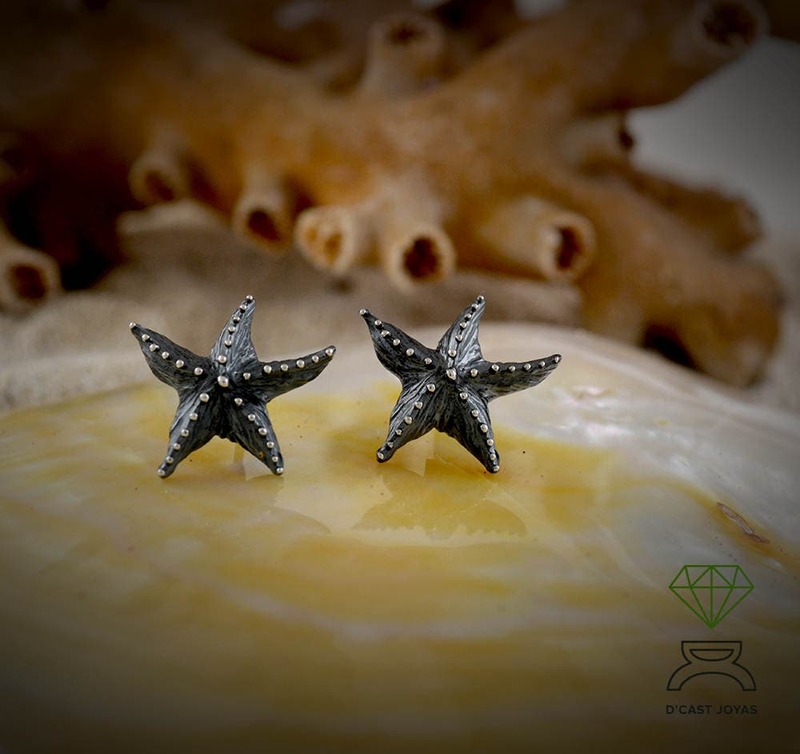 The meaning of the charm Starfish is divine love. 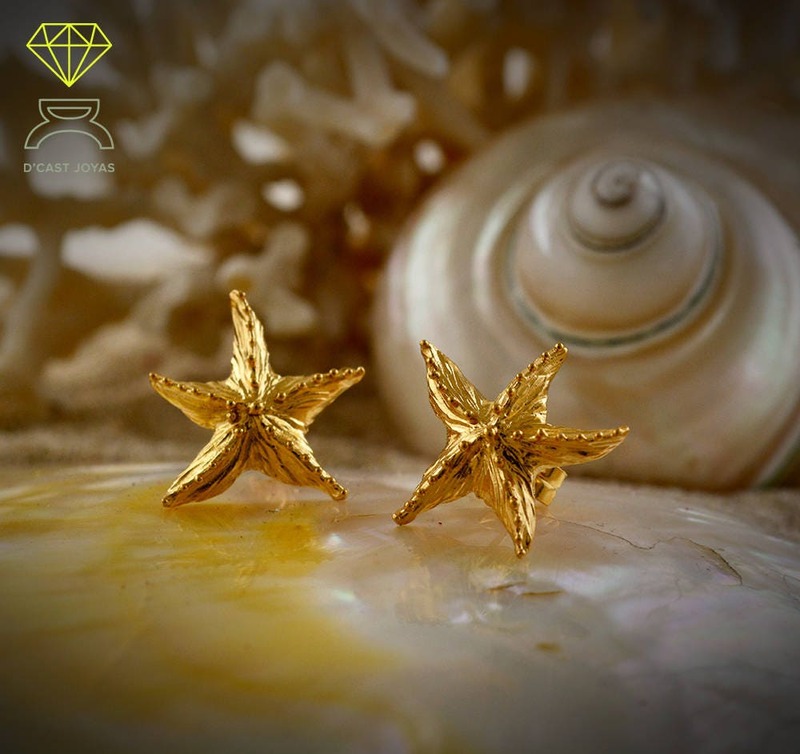 The starfish itself has always been used as a celestial symbol, because as a starfish, you can recover your limbs if you lose them, true love can also recover from any adverse situation.